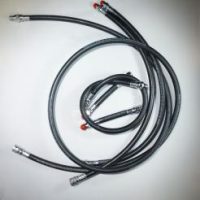 Sidemount is more popular now than it ever has been, and every major manufacturer has a Sidemount BC for you to choose from. We carry a great selection of Sidemount BCDs and Accessories. 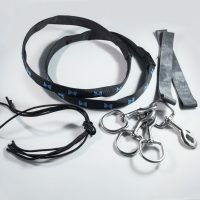 Dan’s Dive Shop helped introduce sidemount diving for recreational and technical divers in Canada, so trust our knowledge, our products and our low pricing guarantee to get you the sidemount expedition harness you want.